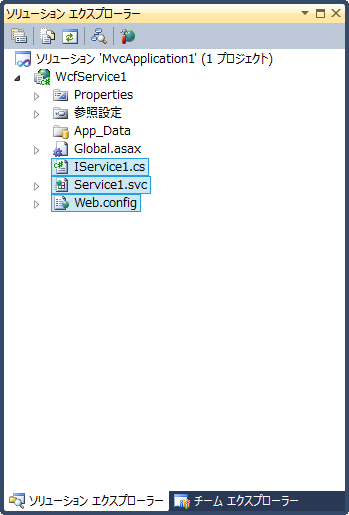 stackoverflow - How to natively enable JSONP for existing WCF service? © 2012 galife . Powered by Blogger .